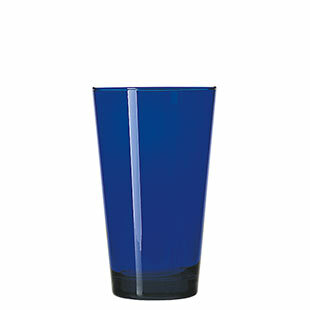 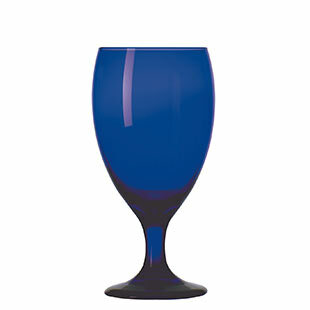 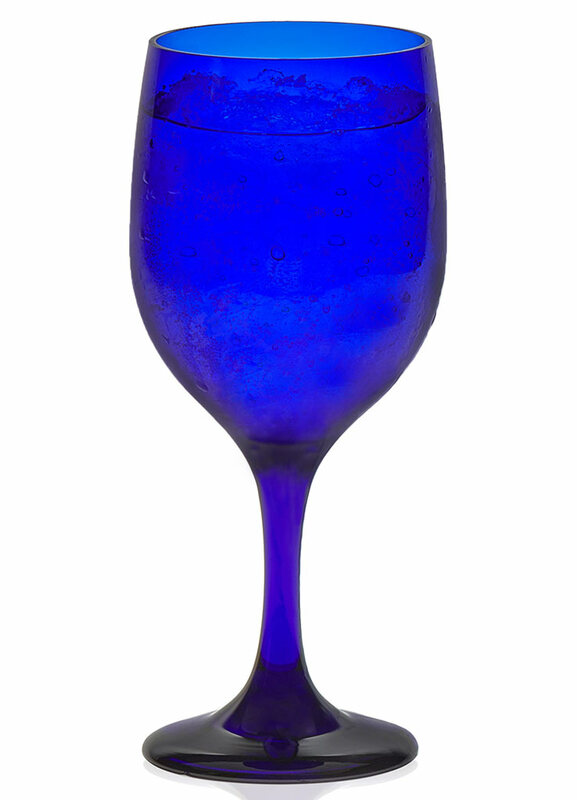 Create a cool vibe with these deep cobalt blue coloured glasses. 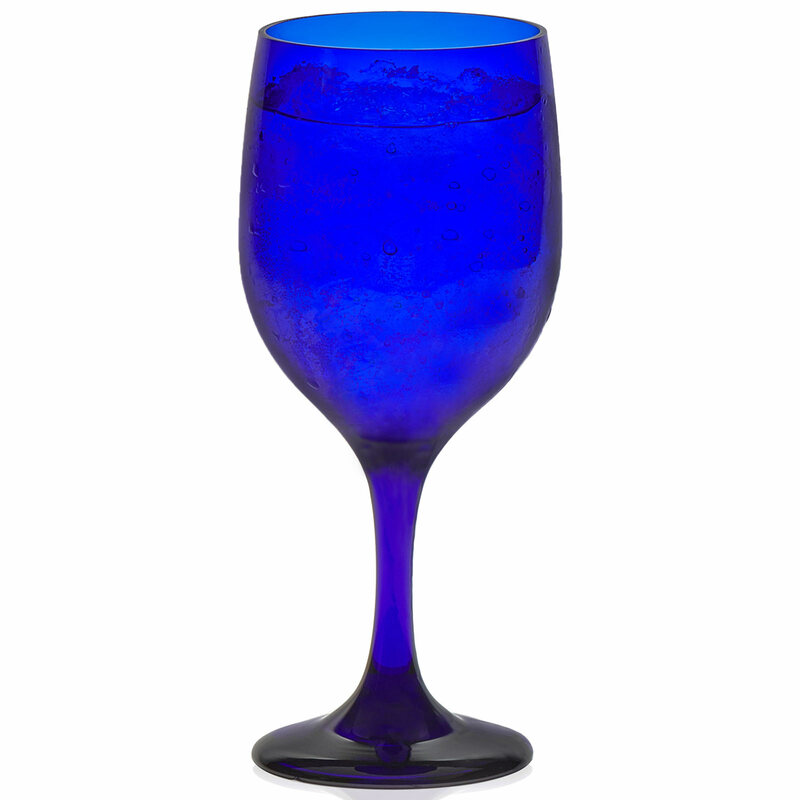 The captivating blue hue closely resembles original smalt coloured glass. 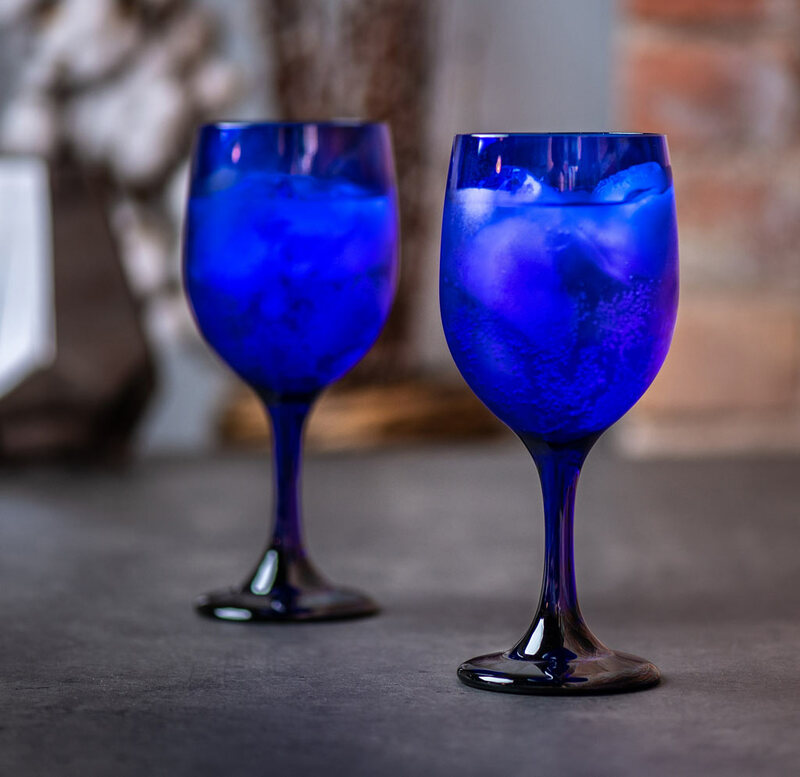 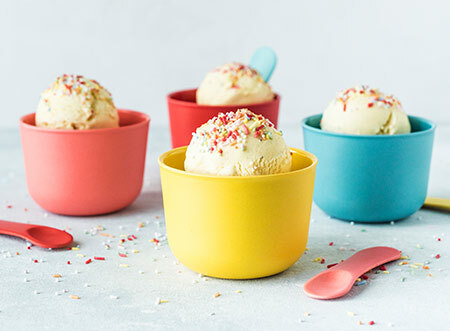 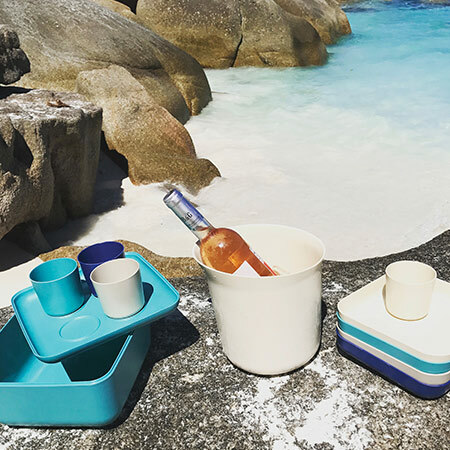 Served with plenty of ice and lemon or lime on top, this is a great way to add a splash of colour to your clear cocktails. 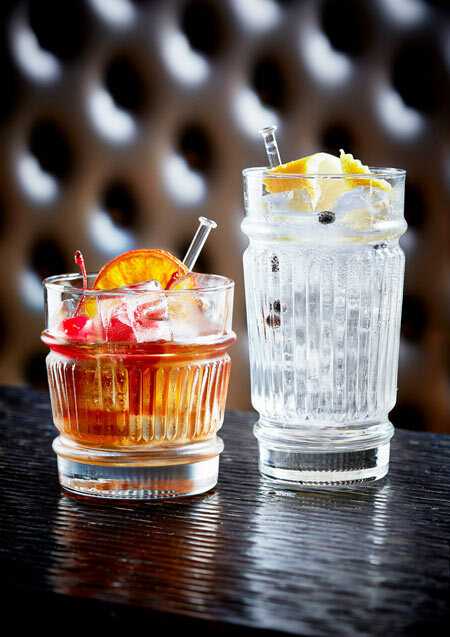 Libbey has been founded in the States in 1818 and has developed into an authentic brand with clear roots and a solid reputation as thé glassware for professionals. 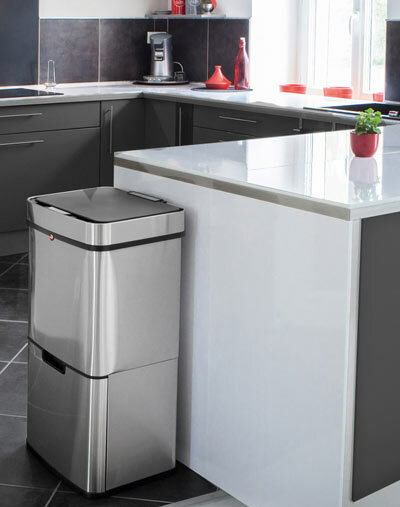 The design is distinctive, timeless and creative, always keeping up with the latest trends. 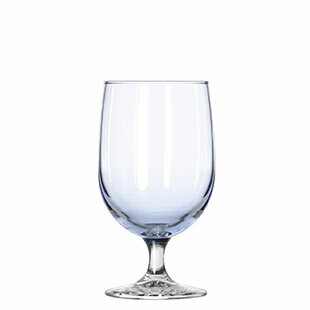 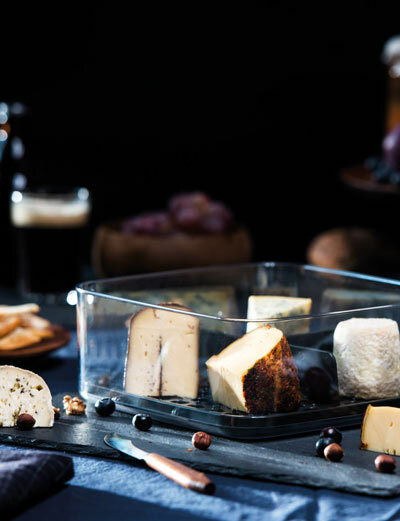 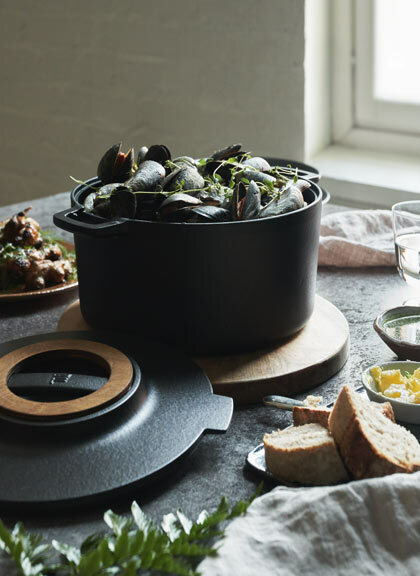 Libbey’s glassware is strong and durable, even when used frequently. 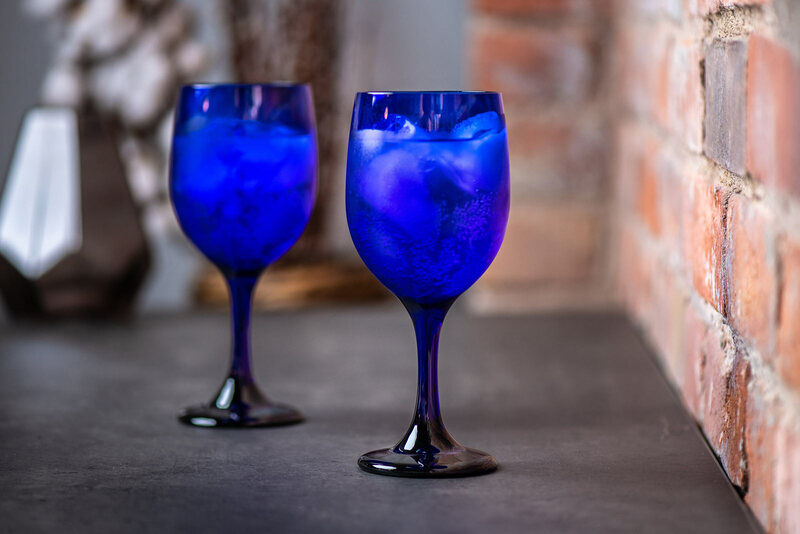 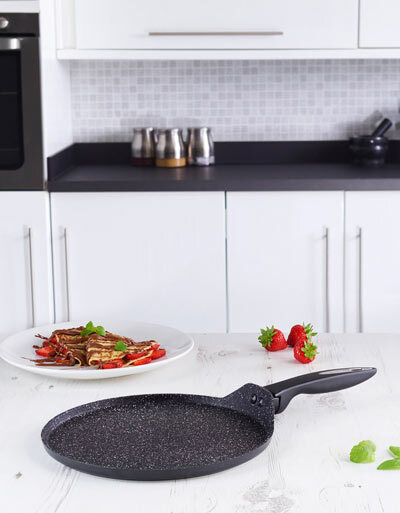 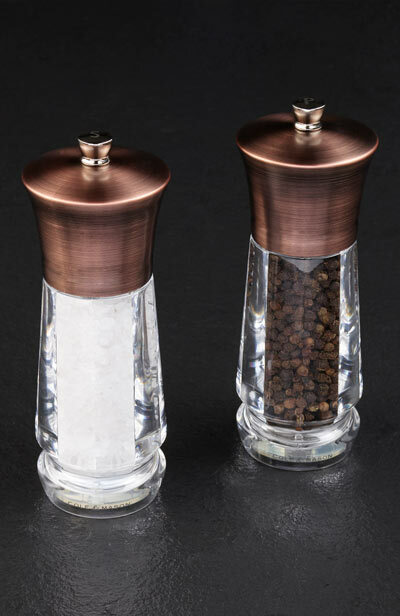 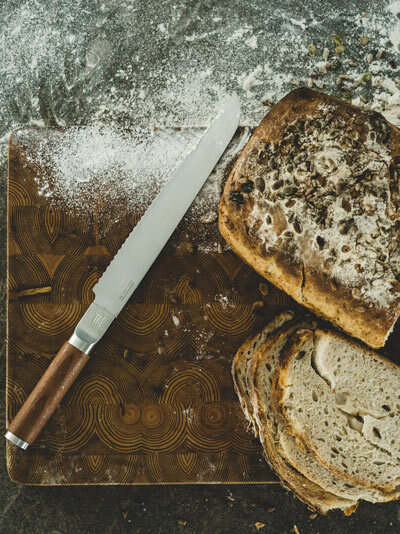 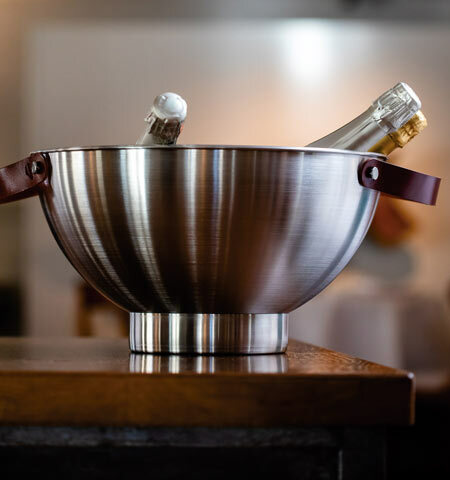 The company’s patented toughening processes Duratuff and Safedge, guarantee a lower product replacement rate due to less breakage and chipping, making Libbey glassware an excellent choice for professionals.